What is bypass or stenting? Which has a longer life? Why stenting and not bypass in my patient? Why bypass and not stenting for my patient? Can we wait for sometime with medicines before going for bypass or stenting? Is my doctor giving me the right advice? Should I go for a second opinion? There are no clear cut answers to these questions, because the answers change depending upon the condition of the patient, nature of disease, associated risk factors, abilities of the doctor performing the procedure, expenses, patient preference etc. etc. There are some situations, where we have a clear cut answer based on recommendations that bypass or stenting is the best or better option for the patient. But there are some Grey areas as well, where your doctors may offer you both choices or you may find doctors have a difference of opinion, in such cases your doctor can use certain risk scores to assess the risk associated with each procedure, the ultimate decision is made after detailed discussions among doctor, patient and family. Since there are no clear cut answers, A little understanding of what these procedures are can probably help you deal with these questions with lesser anxiety and make a better choice. Both bypass and stenting are procedures which open the blockages in the arteries of heart. 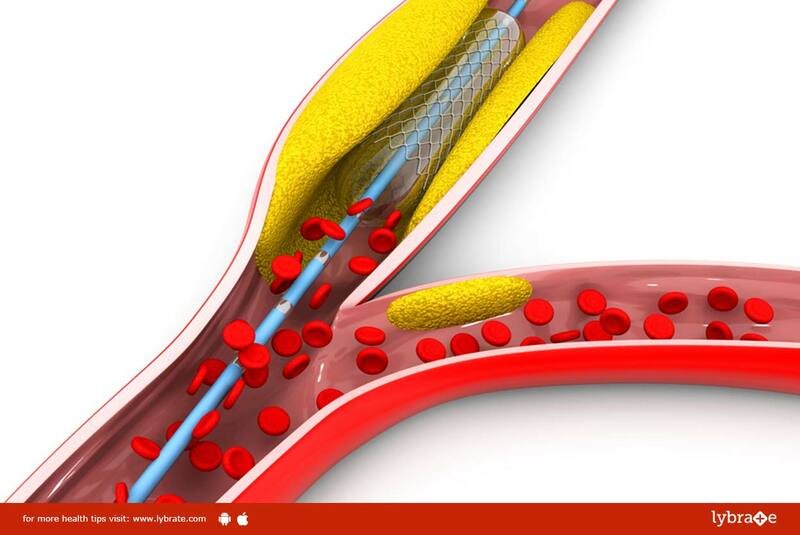 Stenting is a minimally invasive procedure of 1-3 hrs, which can be done both from legs or hands. Patients are usually awake and occasionally given local anaesthesia if required. In this procedure a guide wire is taken to the arteries, after that the area of blockage is first compressed with a balloon to clear the plaque and then a stent is placed to keep the arteries open in future. Post procedure, if done by legs, patients are required to keep their legs straight for 6 hrs to prevent bleeding. The patient can be mobilised the next day and discharged within 2-3 days of procedure. When performed by experienced cardiologists/interventionalists, and with the availability of newer stents and technologies, stenting gives results similar to and can last as long as bypass grafts. In comparison with bypass surgery stenting can be slightly more expensive. Heart Bypass is a major surgery, which is done under general anaesthesia, takes 4-6 hrs, in this surgery the chest wall is cut open and arteries or veins from various places in the body (like hand, legs etc) are taken and connected beyond the blocked portion to re-establish blood supply to that area. Acute recovery and discharge takes place about a week. And 4-6 weeks are required for complete recovery. Prior to surgery patients are assessed for fitness and risks that can cause complications or delay recovery post surgery. Some patients who require surgery may be found unfit or high risk for surgery during this assessment and may be advised to go for stenting as an alternative. A few patients may require a balloon pump temporarily pre or post surgery to provide support and stability to the heart. The results of the surgery depend on the skill and experience of surgeon and his team. The risks associated with a surgery, however do apply. A few common risks are post operative infection, stroke, bleeding, palpitations etc. Cost will depend on patient condition and operating centre. A very famous quote that every medical student is taught says ‘When it comes to saving the heart, time is muscle’, so, As far as seeking a second opinion is concerned, it is the right of every patient, but while doing so, please keep in mind the criticality of your patient’s condition and the urgency of the situation. If there is no acute emergency you can always seek time to make your decision, but if the patient has had an acute heart attack or is unstable then in the interest of patient’s life, it will be prudent to take quick decisions.